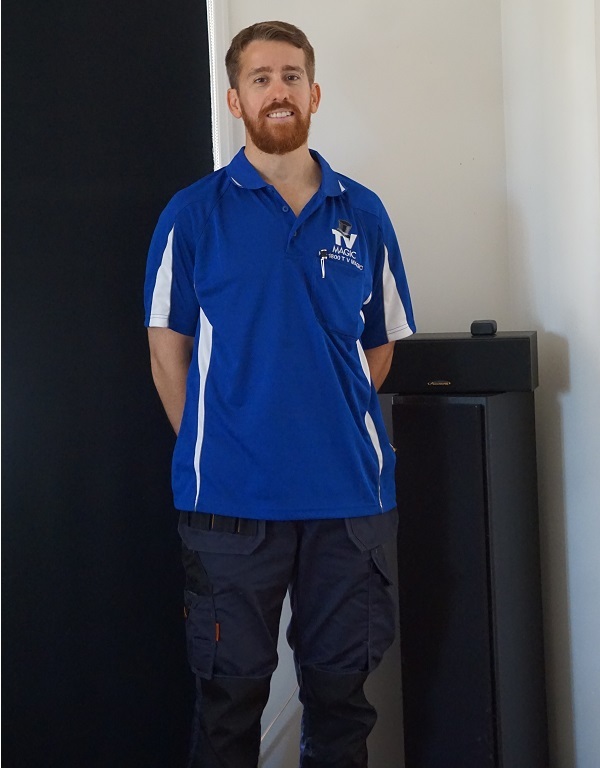 Are you looking for some help with your TV Setup or Tuning in Hyde Park? Well, look no further! TV Magic have been specialising in all your TV Antenna needs for over a decade, and because of our vast knowledge of all the elements of your TV setup from the TV to the cabling, splitters and antennas, we have the ability to do the best setup available to your system, also ensuring that you have the highest quality of sound and picture available to your particular TV and speakers. 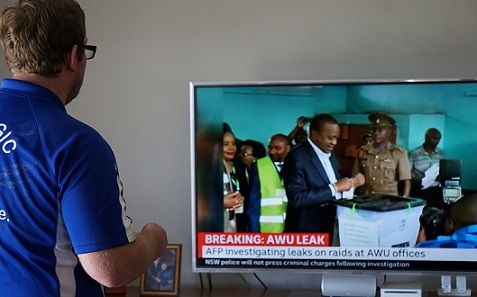 At TV Magic Hyde Park, we are also professionals at making your TV setup look its very best. 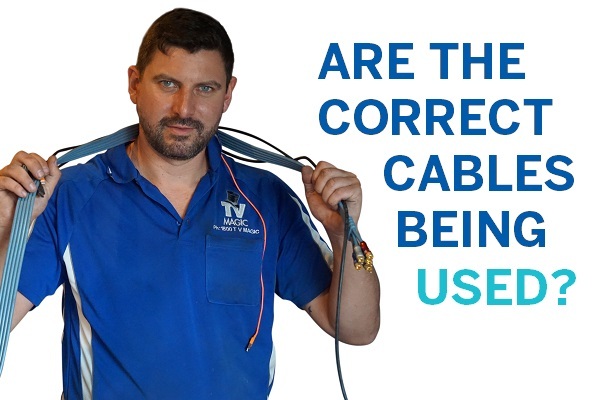 We know that ugle cabling that is dangling down from your TV is not only dangerous but it's a complete eyesore that can ruin the entire look of your LoungeRoom. 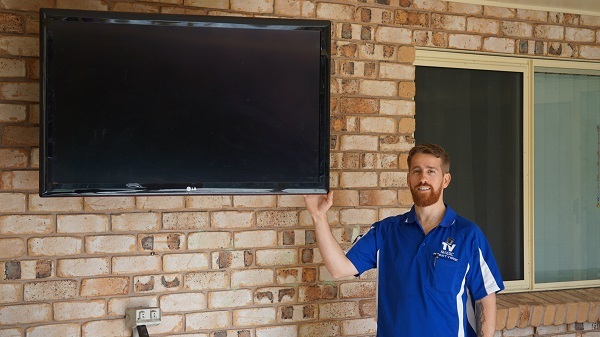 When we finish your TV Setup, you will be left with a job that improves the look of your home, rather than taking away from it.We are also professionals at adding those finishing touches that just make your TV Setup look so much better than everyone else's. 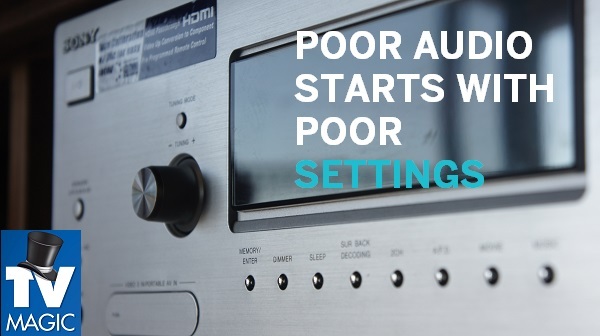 For instance, aside from concealing your cabling, we can professionally Wall Mount your TV, we can add a cool audio device like a Soundbar and , if the typical black cabling and match the particular look of your home, well we have a whole range of white cabling, white speakers and anyhting else you might need to match a white theme instead. 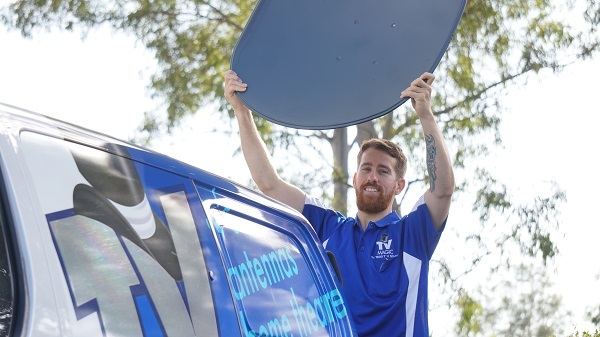 When you find that you need a TV tuned in, you might find it helpful to know that not all TV Antenna companies will tune in your TV the best way. 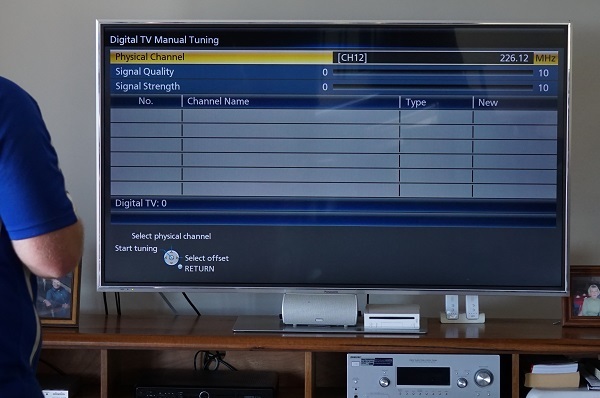 At TV Magic Hyde Park, we manually tune in your TV, rather than autotuning it, and this is becuase, manual tuning allows you to connect to the strongest signal, not just the closest one. So if you want the best TV Setup and Tuning job, then call TV Magic Hye Park today!